La Frontera Square by Tonti Properties is a high-end apartment community located in Round Rock, Texas. 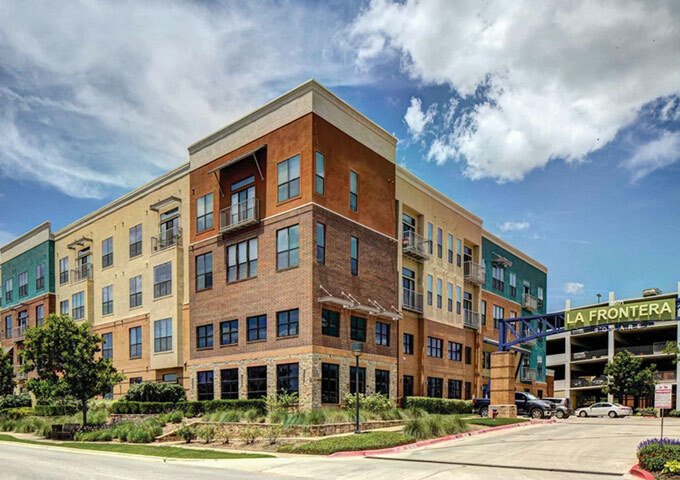 Nestled in the heart of Round Rock’s entertainment and shopping district, La Frontera Square offers residents luxurious units along with a full range of amenities in a thriving community. Offering high-end living to residents requires having a high quality telephone entry system that will keep up with user demands while simultaneously providing safety and security for residents. Mircom was the first choice for La Frontera Square and we were able to deliver a safe and secure telephone entry system on-time and on-budget.